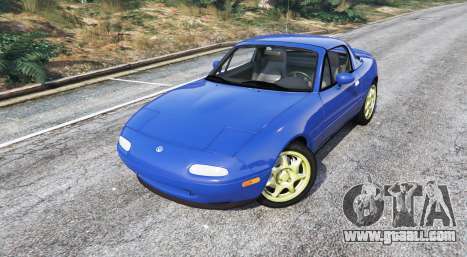 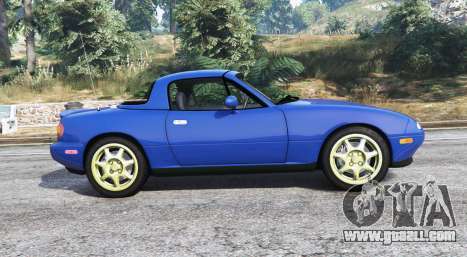 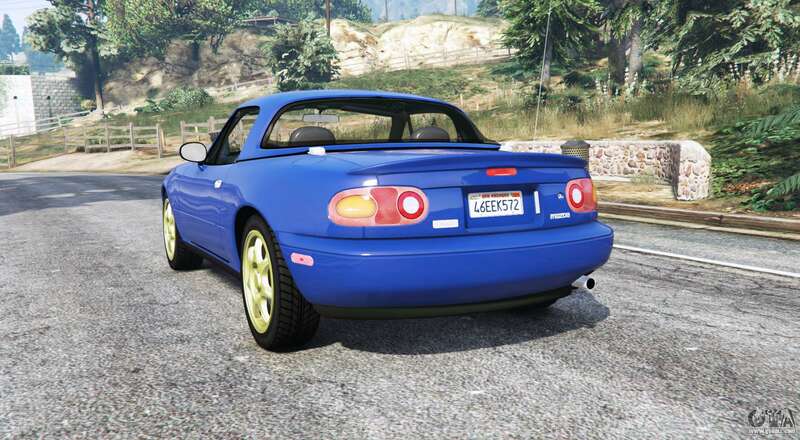 Mazda MX-5 (NA) 1997 v1.1 for GTA 5. Roadster to replace the Karin Futo. 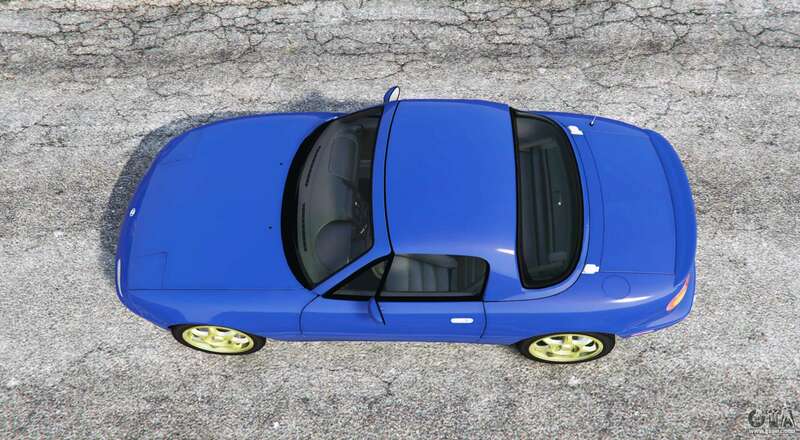 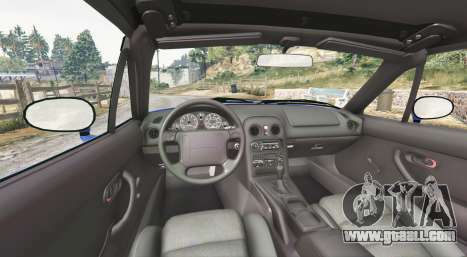 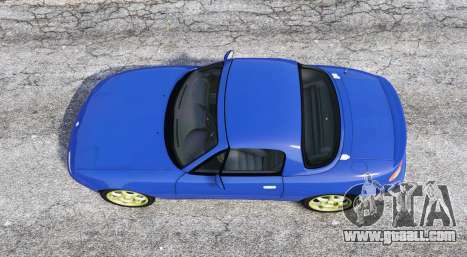 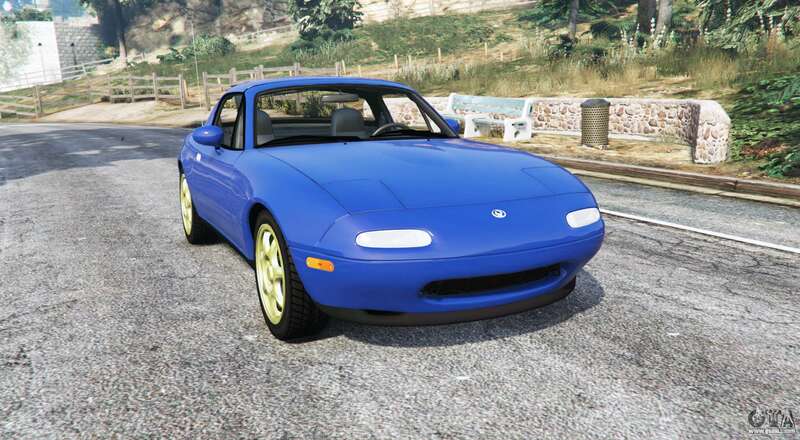 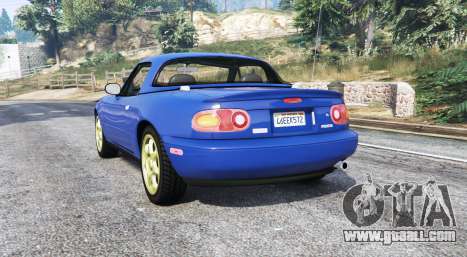 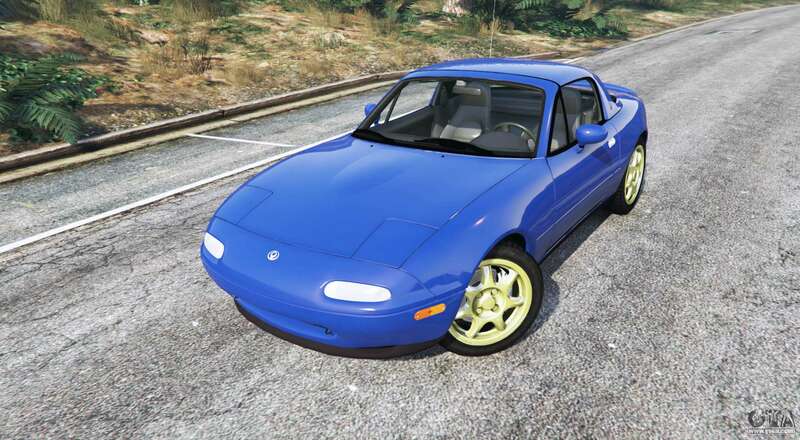 Download mod Mazda MX-5 (NA) 1997 v1.1 for GTA 5, you can click on the links on this page.